While the little streaming gadget isn't a great feat of technical engineering, it doesn't have to be - the Chromecast's strength is in its simplicity and ultra-low price point. 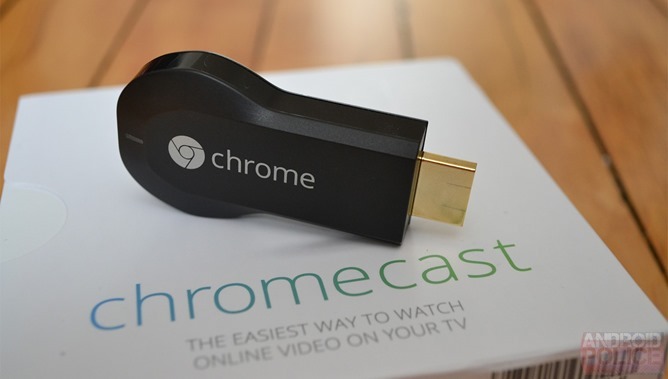 The first generation Chromecast instantly came into massive demand thanks to simple integration with Android phones and Chrome browsers, and quickly sold out because it was cheaper than just about every other streaming video or set-top box solution on the market. App developers rushed to add Casting capability to almost everything that served up video or audio. The second-gen Chromecast improves upon the original with a newer, more flexible design, support for AC and 5GHz Wi-Fi networks, and three different color options, and it comes in an audio-only version that works via a standard headphone jack. Chromecast functionality is built into Android TV set-top boxes and televisions, and generic Cast support is now built into some Wi-Fi-equipped TVs from Sharp, Vizio, Sony, and more, plus some connected speakers. Not bad for a three-year-old.